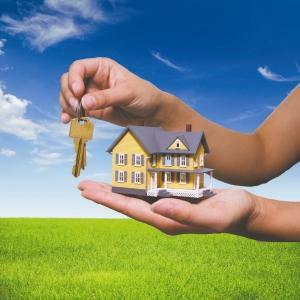 Owning a vacation rental or any type of investment property has significant advantages. Choosing a property management company that has the experience, team and technology to maintain your investment is a very important decision. 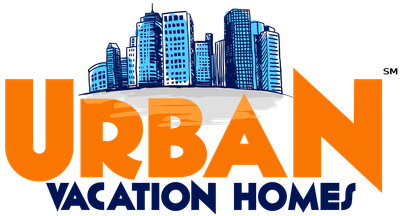 The family at Urban Vacation Homes℠ provides a hands on approach and has more than 15 years of combined vacation rental management experience. Our professional property management team provides 100% vacation rental management. Including staging, photography, listings and inquiry management, housekeeping and maintenance. 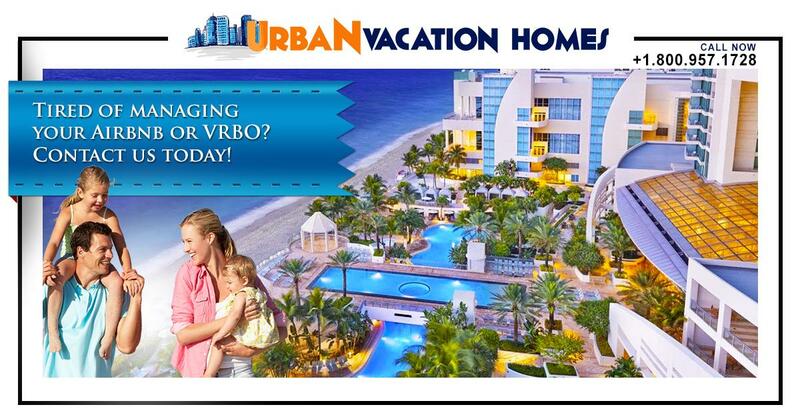 Urban Vacation Homes℠ has the team, processes and technology in place to provide a 5 star guest experience. These tools and resources result in increased revenue, higher occupancy rates and long term protection of your investment. We believe you will be 100% satisfied with our services. However, if for any reason you are unhappy, you may cancel anytime with 30 days notice. Urban Vacation Homes ®️ offers several property management packages for homeowners to choose from. As a pioneer in the industry, we were one of the first companies to offer "Guaranteed" income to vacation rental homeowners.